This week was a little difficult we didn´t find as many new people as we wanted to. 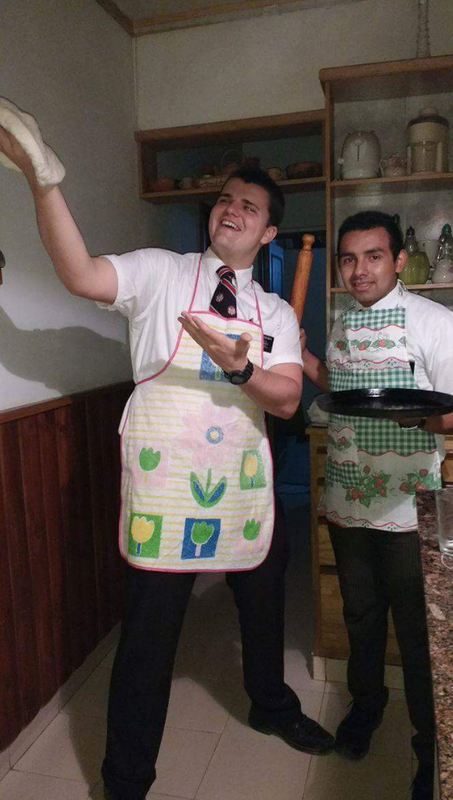 We need to get better at somethings, but Elder Garcia and I are on the same page and are willing to get better in the things we lack. We didn´t have an investigator come to church this week, which was dissappointing, but we had a lot of less actives come back this week which was good. Our ward is growing in attendance.